Legislation that would remove the requirement that racetracks with gaming also offer live racing has been introduced in the West Virginia Senate. The bill’s primary intent is to transfer, as of July 1, any money deposited in the Greyhound Breeding Development Fund to the Excess Lottery Revenue Fund for appropriation by the state legislature. But the measure also eliminates requirements that video lottery terminal licensees hold racing licenses and have contracts with horsemen’s group on a share of VLT and table games revenue that must go to purses. The bill was sent to the Senate Finance Committee Feb. 12. The West VIrginia Lottery oversees casino-style gambling in the state. Horsemen’s groups in West Virginia for a few years have expected legislative action to decouple gaming from dog racing, and have been concerned it wouldn’t end there. 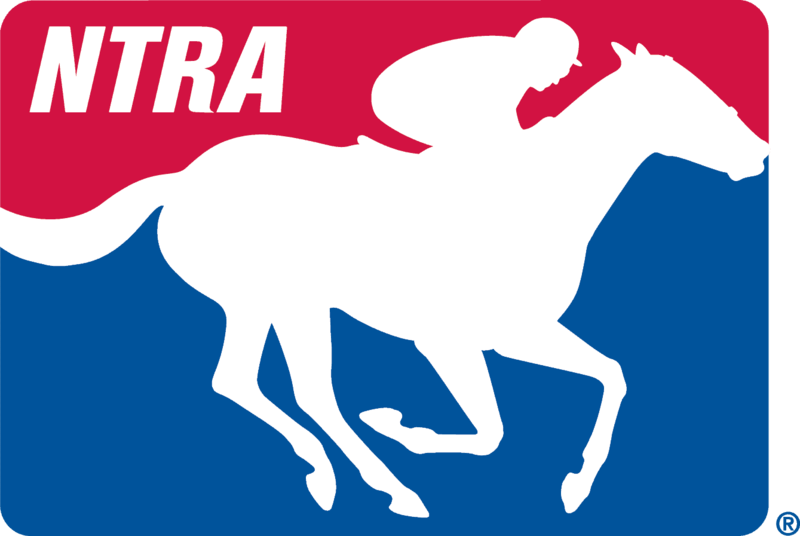 The Senate bill language doesn’t exempt horse racing from the proposed changes. In West Virginia, Thoroughbred racing is held at Hollywood Casino at Charles Town Races and Mountaineer Casino, Racetrack & Resort. Wheeling Island Casino and Mardi Gras Casino both offer year-round dog racing. The horse racing and breeding industry in Florida is up in arms over similar legislation that would decouple horse and dog racing from gaming. Bills have passed a House of Representatives committee, but thus far there isn’t much of an appetite in the Senate. It remains to be seen how far the decoupling effort goes in West Virginia, where the two Thoroughbred tracks combined will have about 340 racing programs this year. Also at stake is a breeding program concentrated around Charles Town in the state’s Eastern Panhandle region. The legislature on multiple occasions since the mid-2000s has taken VLT revenue from purse accounts to support other state programs. Horsemen said it’s not clear whether payments from gaming to purses would continue or instead be paid to the racetrack licensee effective July 1. Horsemen and breeders over the past several years have taken a proactive approach to educate lawmakers on the economic impact racing and breeding has in the state, and indicated they continue to do so during the current legislative session.